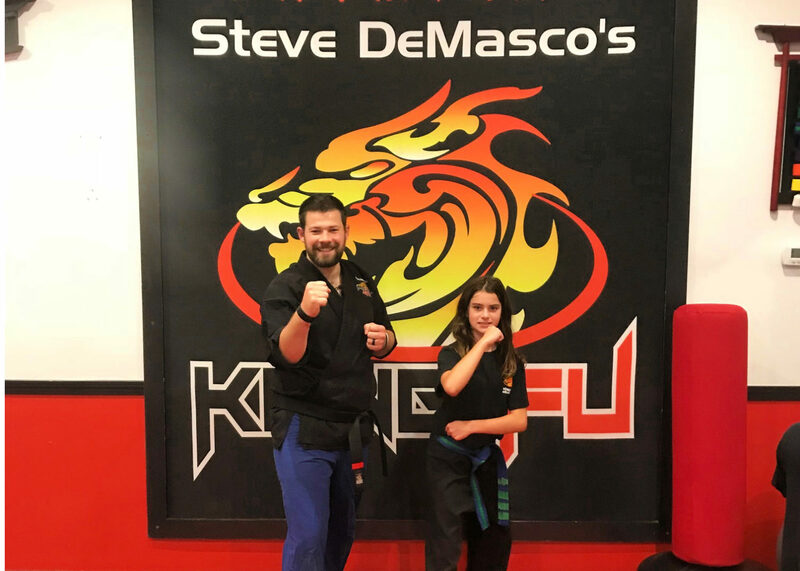 Congratulations to Caitlyn from Steve DeMasco’s Shaolin Studios of Needham. 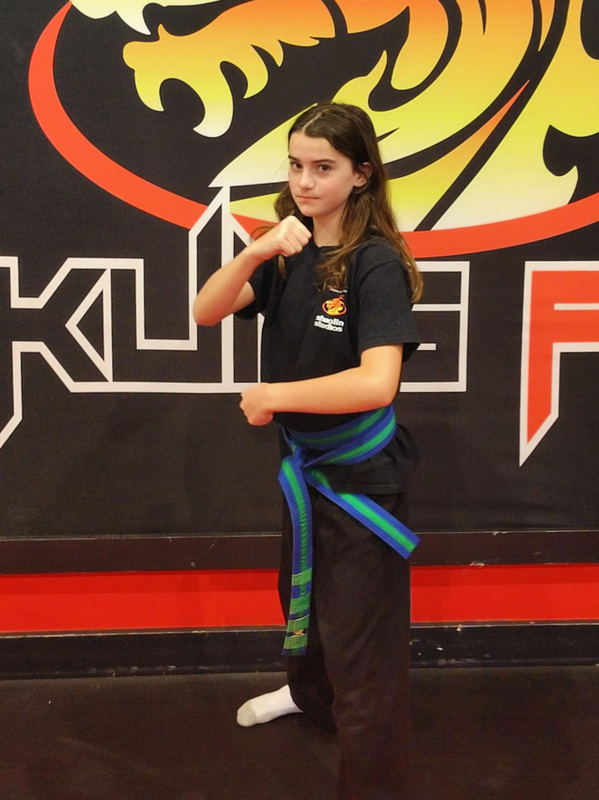 She’s a brand new Green Belt and the focus of our Student Spotlight! When you meet Caitlyn, you’re struck by her maturity and poise. When asked why she likes Kung Fu so much, she replied, “I want to learn more about self-control and self-discipline. 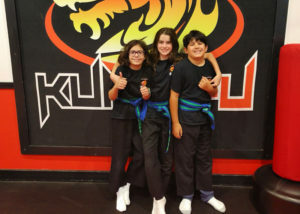 I want to be able to protect myself too.” That’s a deep understanding for anyone, but especially from a fifth grader. “I don’t have a problem going in front of the class now,” she said. Congratulations, Caitlyn, not only for being the focus of our latest Student Spotlight but for being such an incredible role model for your peers. You’re a terrific example of what SDSS is all about.